Dentist Office Serving the O'Fallon, Dardeene Prarie, Cottleville, Winghaven, Wentzville, St. Peters, St. Charles, and Chesterfield areas. It is our policy to provide the best conservative dentistry for you. To do this, it is important that we do not allow dental benefits to be a determining factor in the diagnosis. Your optimal treatment will be planned based upon your individual condition. If a modification or "phasing" of treatment is necessary due to financial concerns, we will adjust treatment according to your needs. 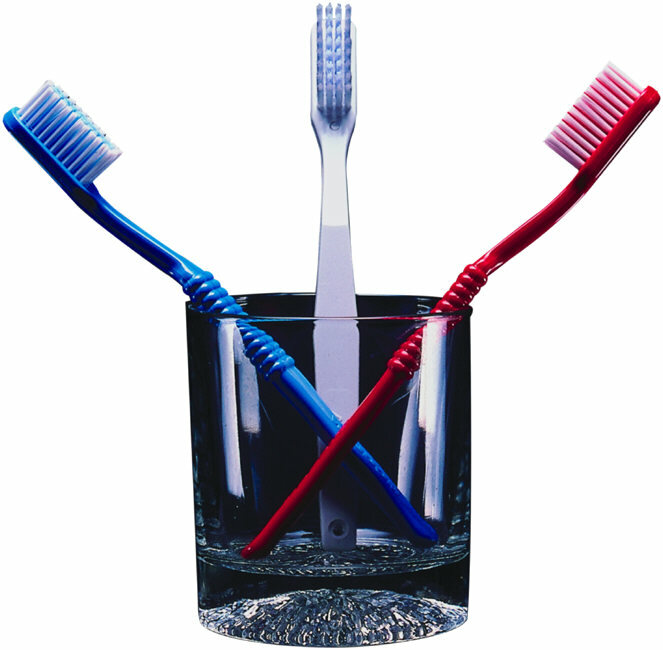 Our ultimate goal is your optimal dental health for a lifetime. If you are confused about your insurance coverage or have questions regarding your insurance benefits, feel free to contact Sandy for help. Choosing a dentist is hard enough, but paying for treatment shouldn't have to be. We know that health care today can be expensive. That's why we have several financing options available to help you achieve the smile you've dreamed of. Our goal is to provide the highest quality of dental services with fees and financing options that ensure affordability. To ensure this, we offer you the following options to meet your specific needs. Patients with a healthy credit history are accepted for our financing programs. We also accept cash, checks, and most major credit cards. Payment for services are collected the day of service prior to treatment being completed unless other arrangements have been made. We offer patient financing for 12 months - interest free, or extended payment plans through CareCredit. You choose the payment option that works best for you. Simply click the link and complete an application to see if you qualify. We work with and accept most dental insurance programs used by many major employers. We want to maximize your insurance benefits and make any remaining balance easily affordable. As a courtesy to you, we will submit claims to your dental plan carrier. We also accept benefit assignment, meaning that we will estimate the expected benefit payment and allow you to pay your estimated portion at the time services are provided. However, we do not guarantee any estimate, and should your dental plan pay less than expected, you are fully responsible for the balance. We will be happy to request a free pre-treatment estimate from your dental insurance provider prior to any major treatment being completed.